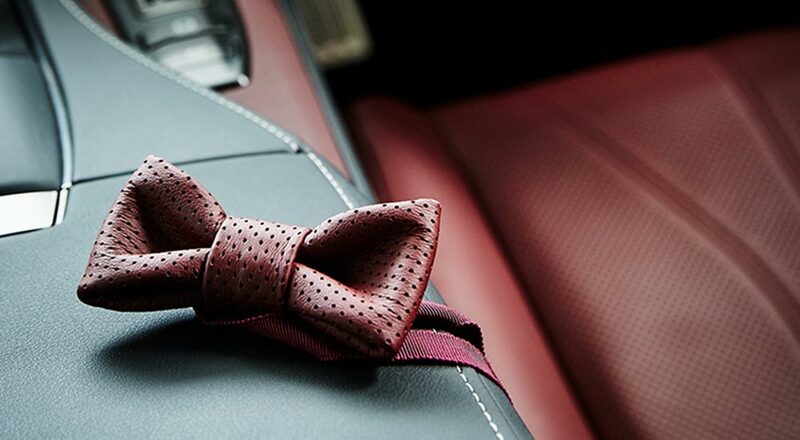 The Crafted by Lexus lifestyle collection available at INTERSECT in Tokyo has something new on offer: a bow tie made from the same semi-aniline leather used in the LC 500 coupe. 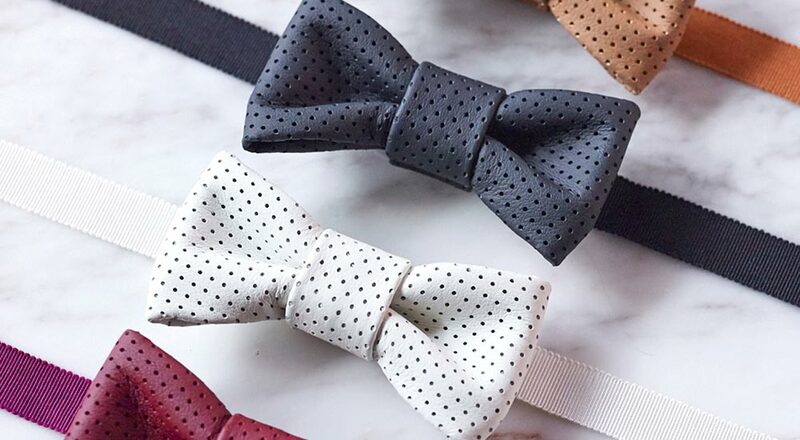 Made by Roberu, a leather-craft brand from artisan Shinji Iwamoto, the bow tie retails for ¥7,000 ($63 USD) and is available in four colors: Ocher, Black, White, & Dark Rose. DDas: for $63 it better come with Apple CarPlay.